...in the stunning Isle of Man! The Isle of Man Adventure Club sunday morning sea kayaking took place in challenging conditions, off Peel on the west coast of the Isle of Man. 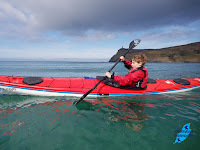 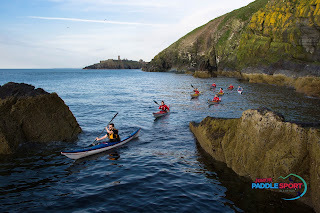 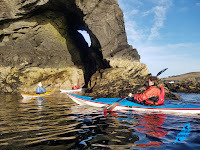 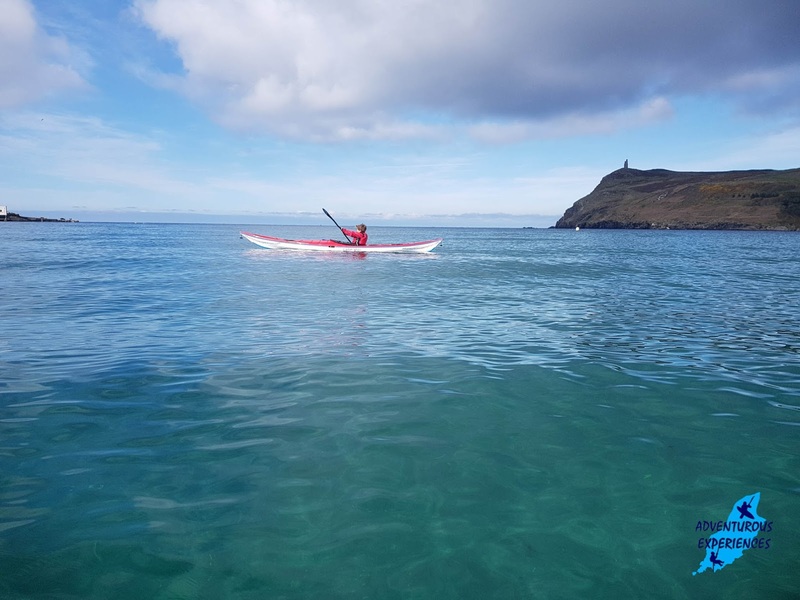 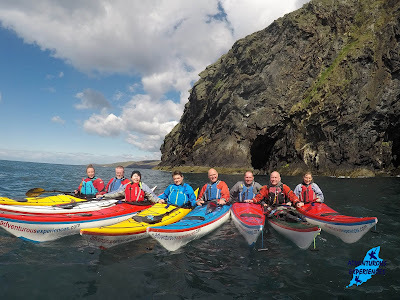 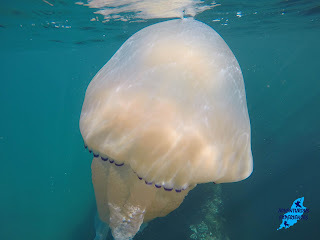 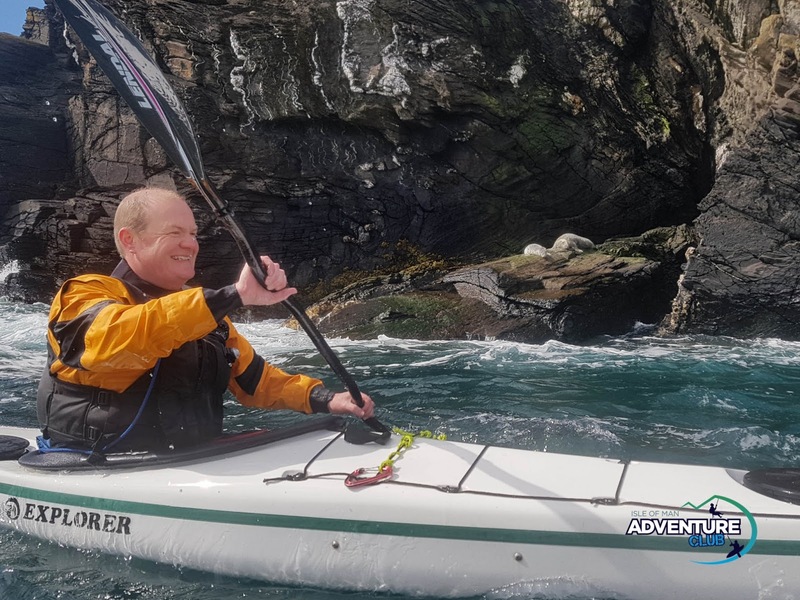 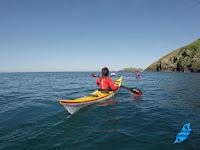 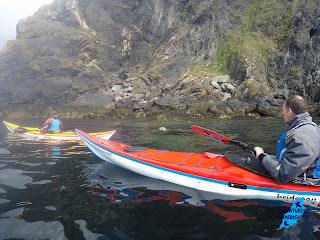 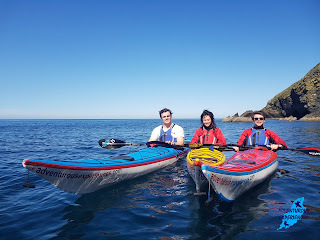 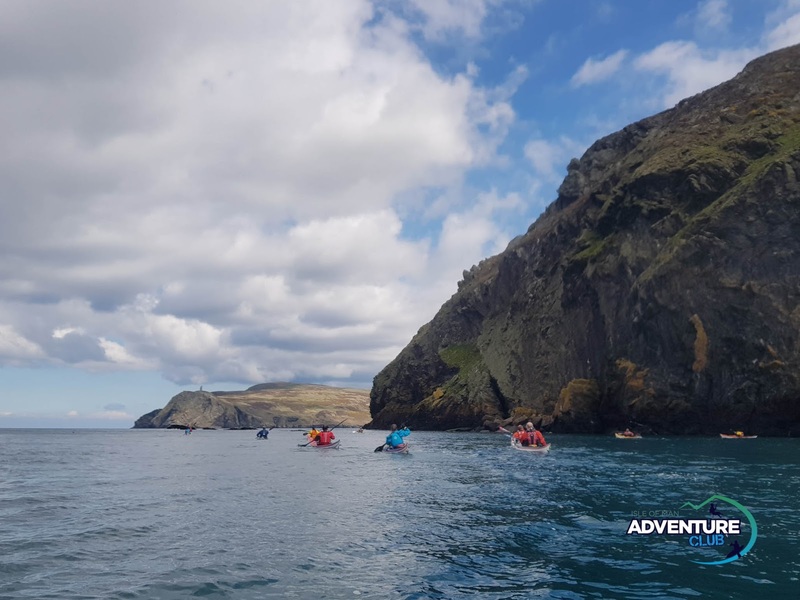 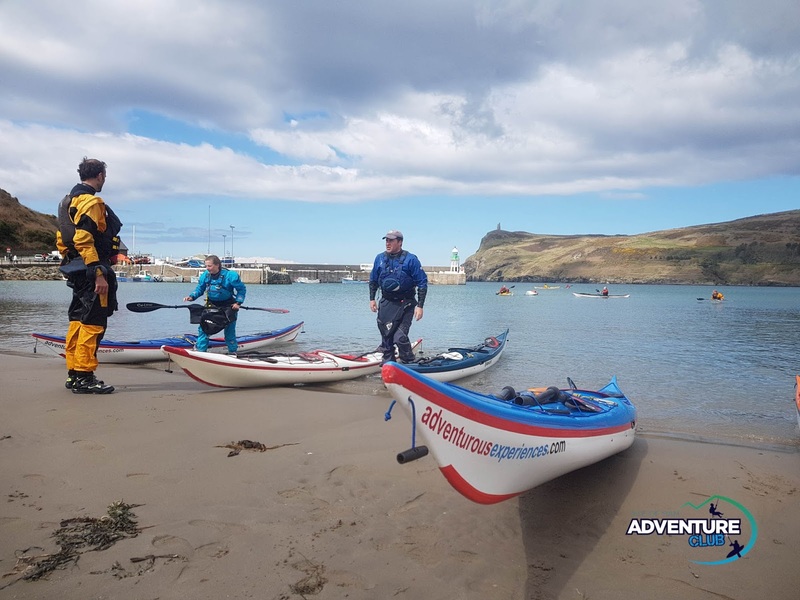 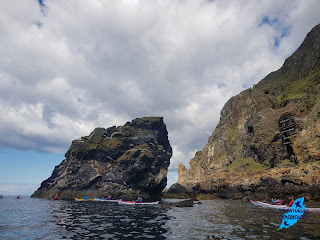 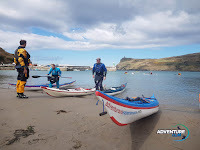 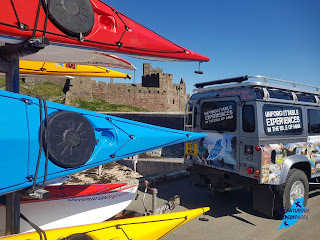 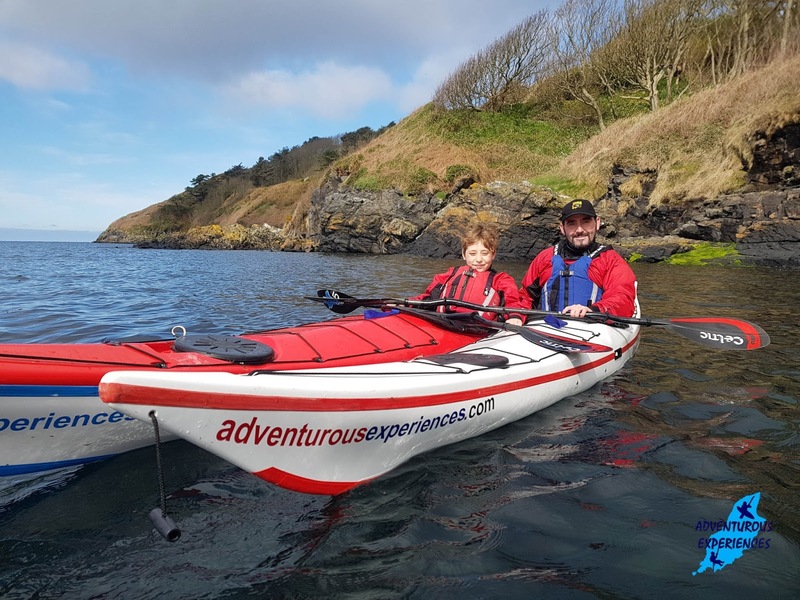 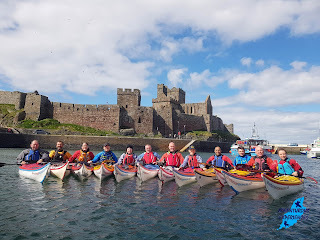 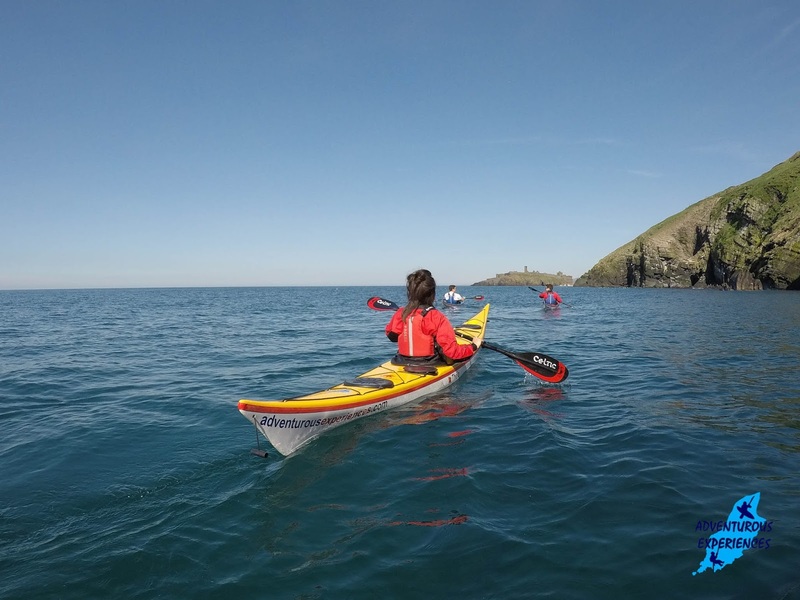 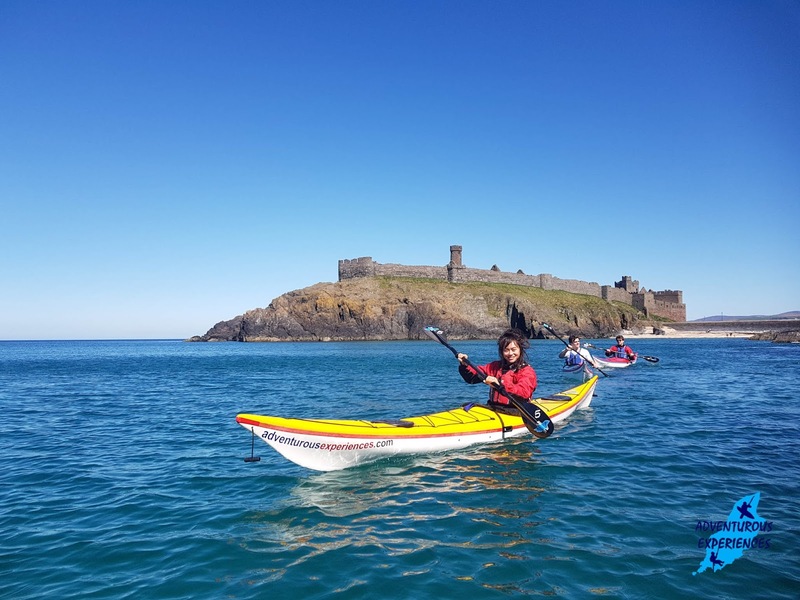 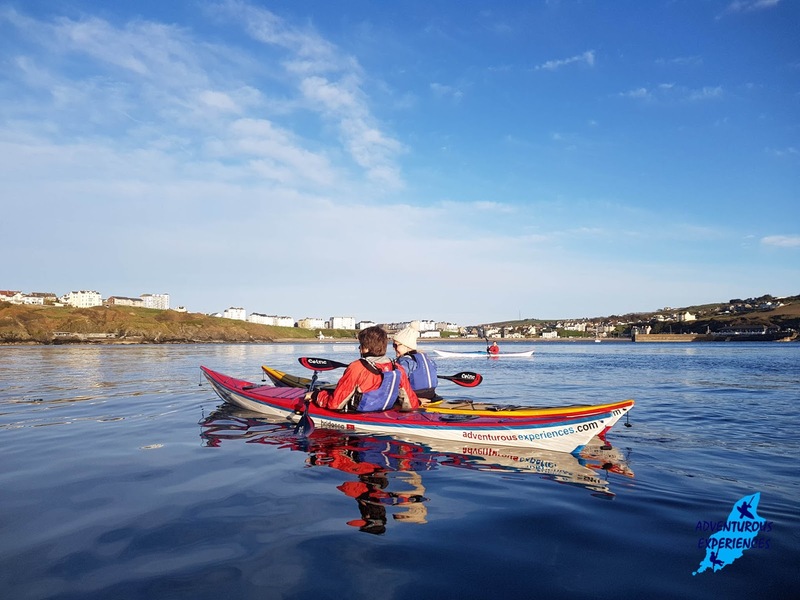 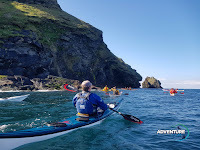 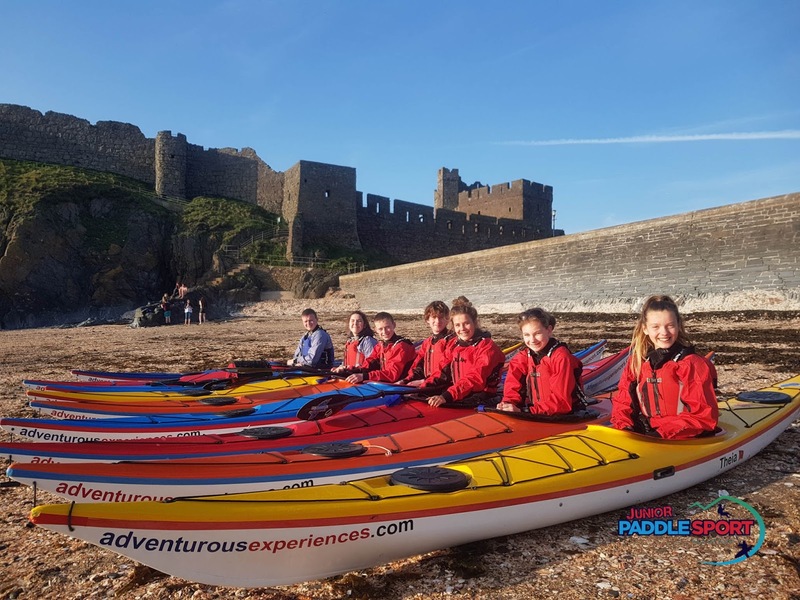 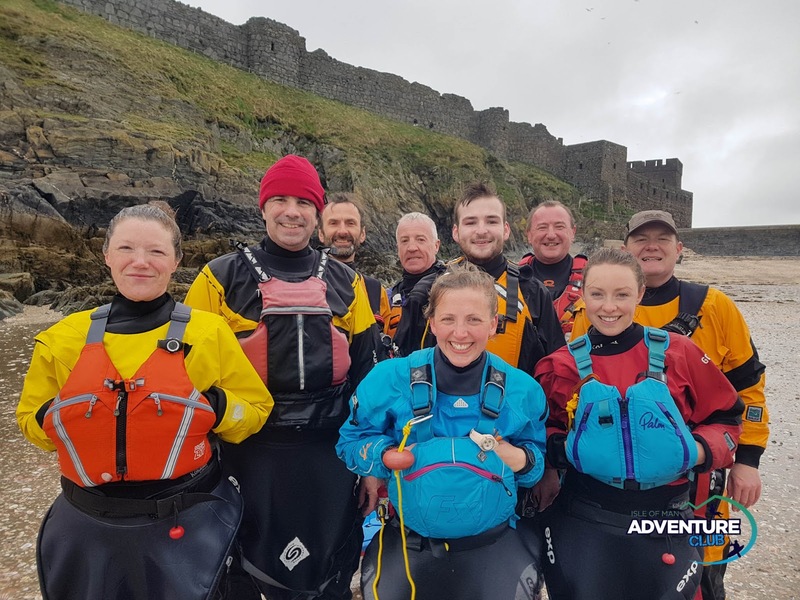 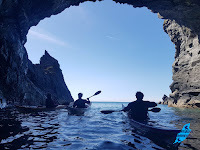 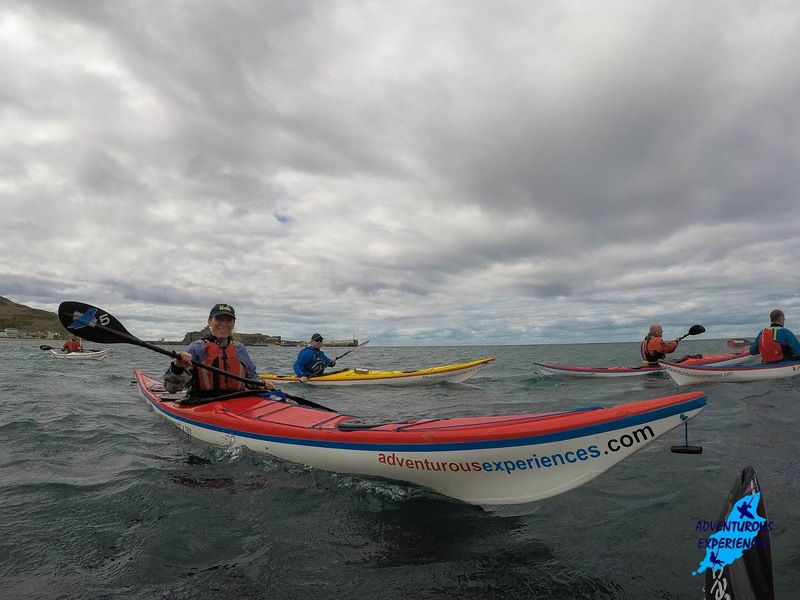 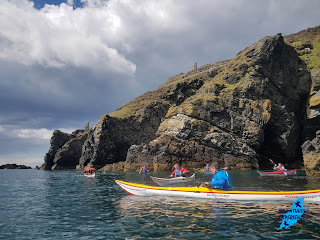 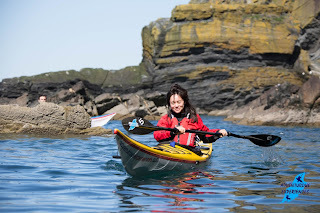 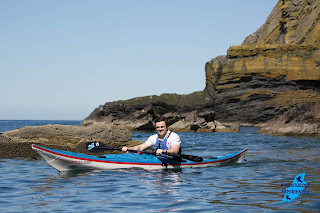 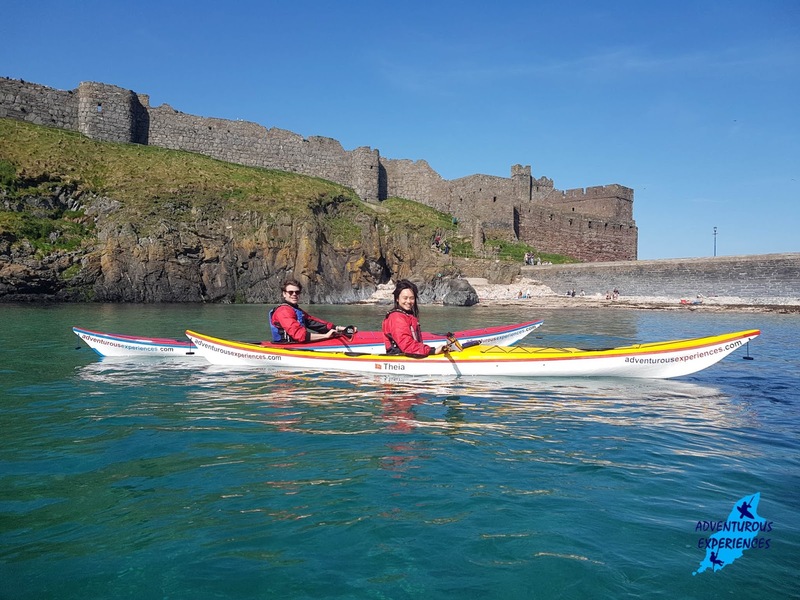 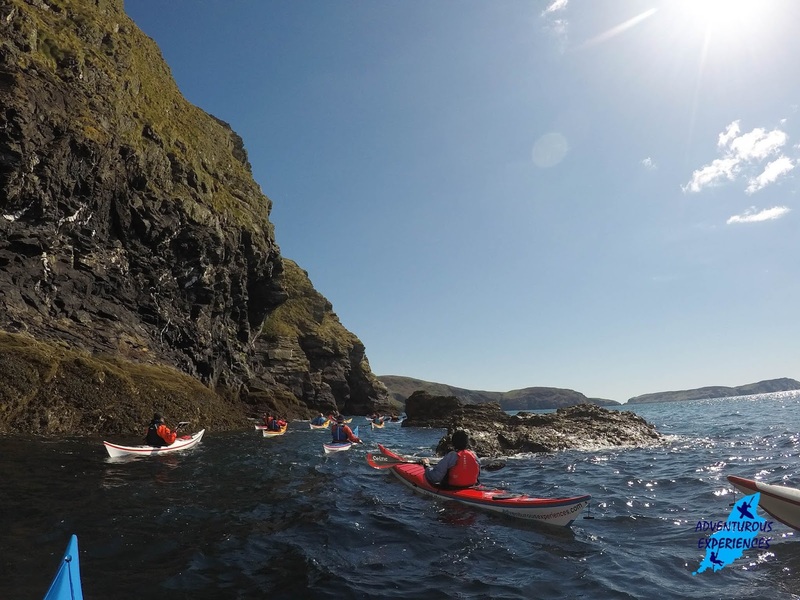 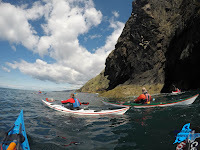 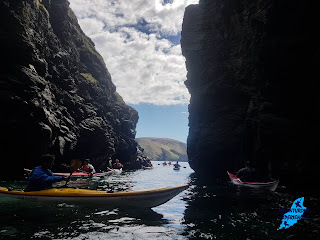 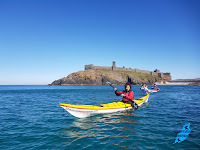 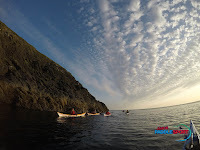 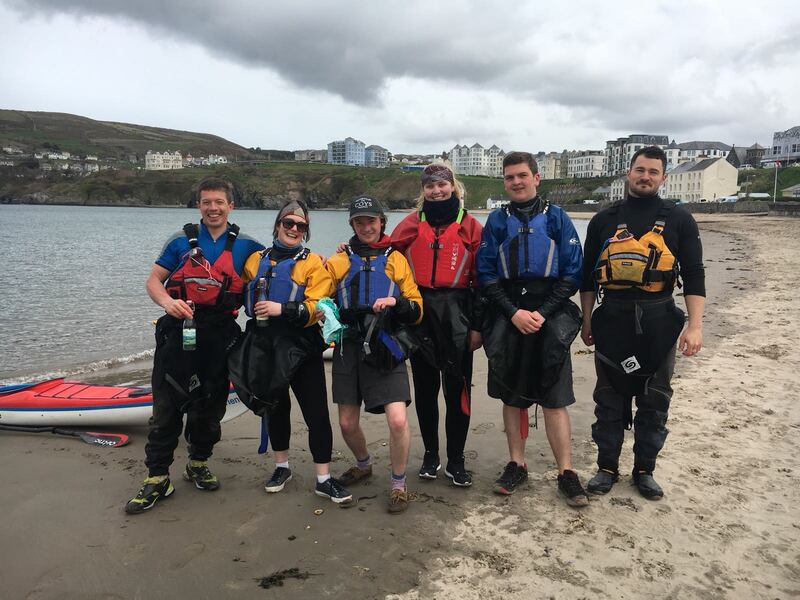 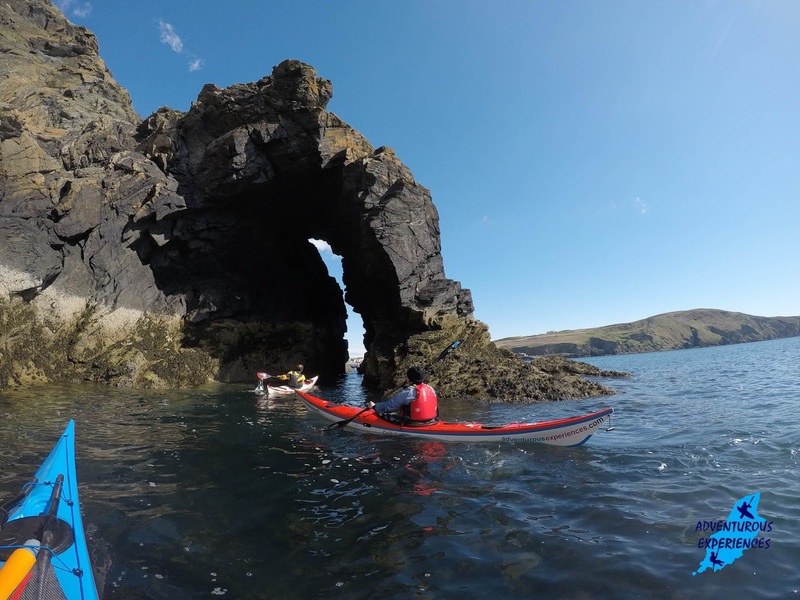 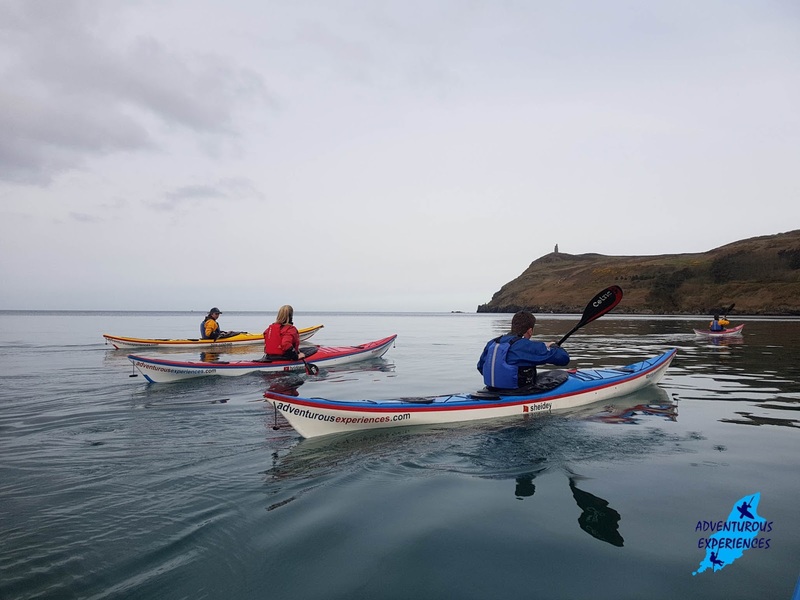 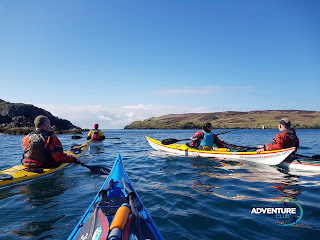 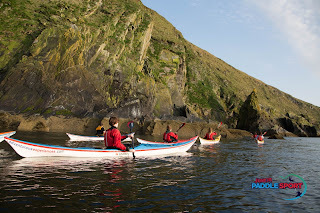 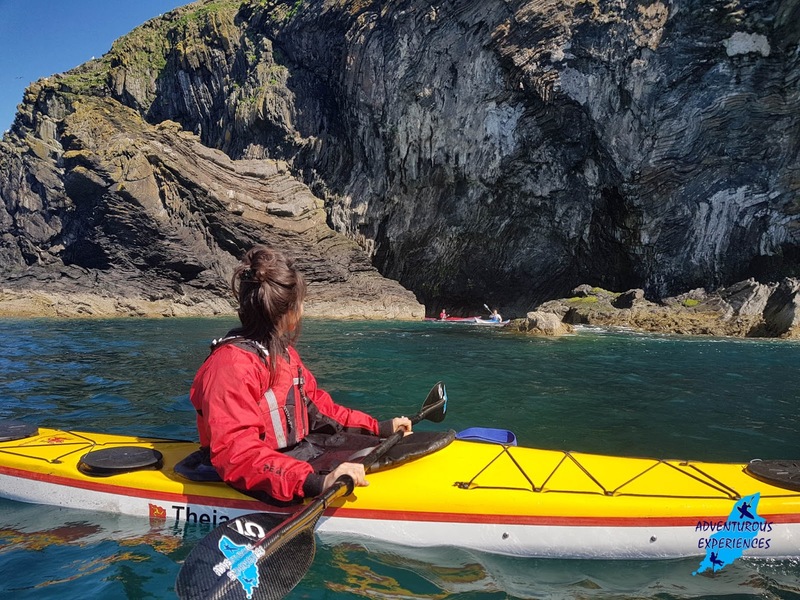 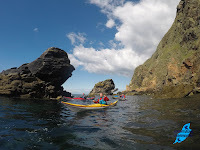 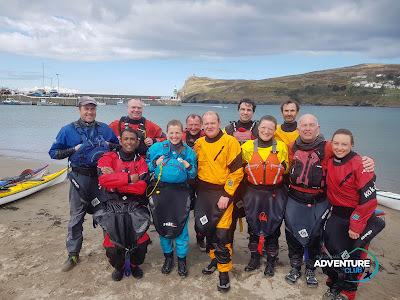 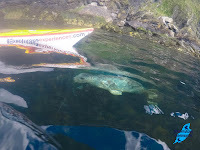 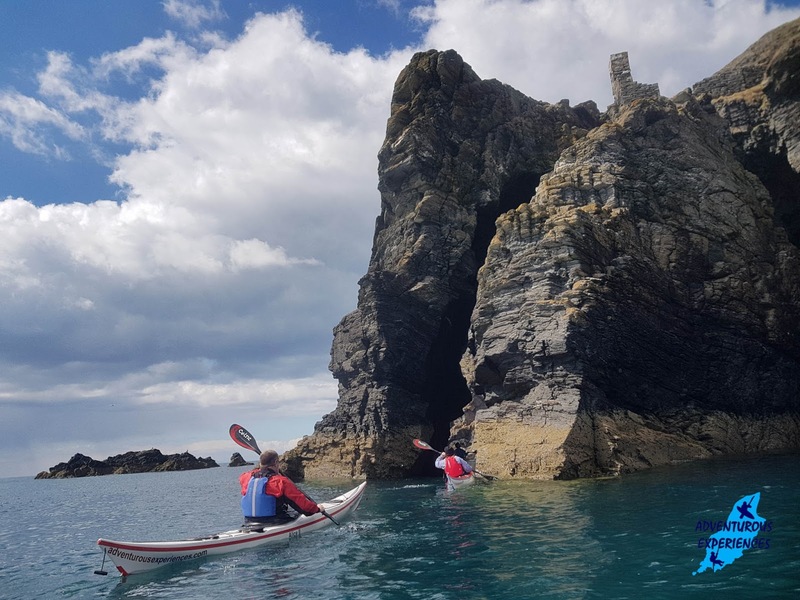 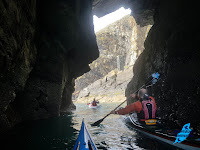 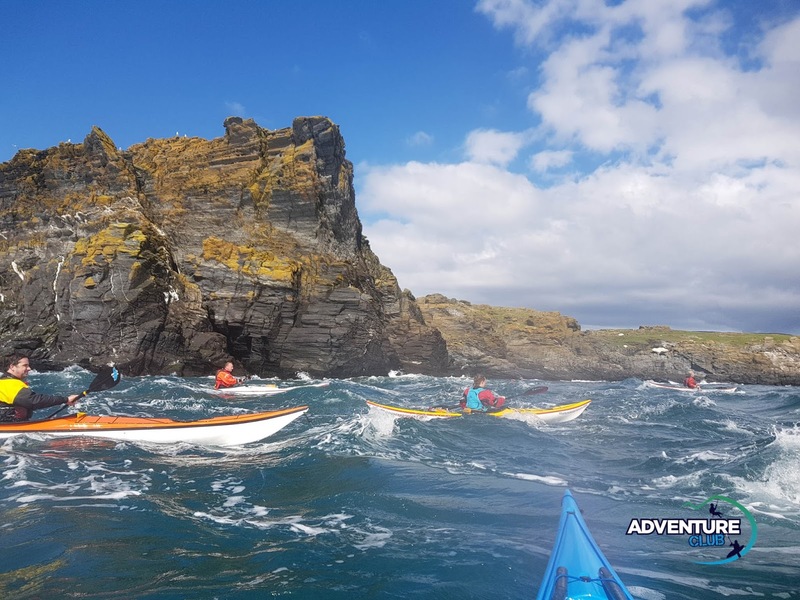 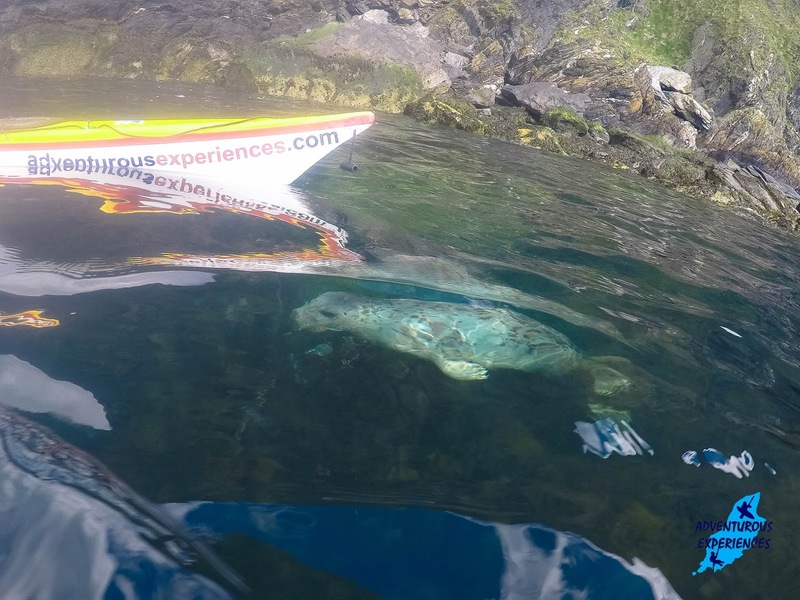 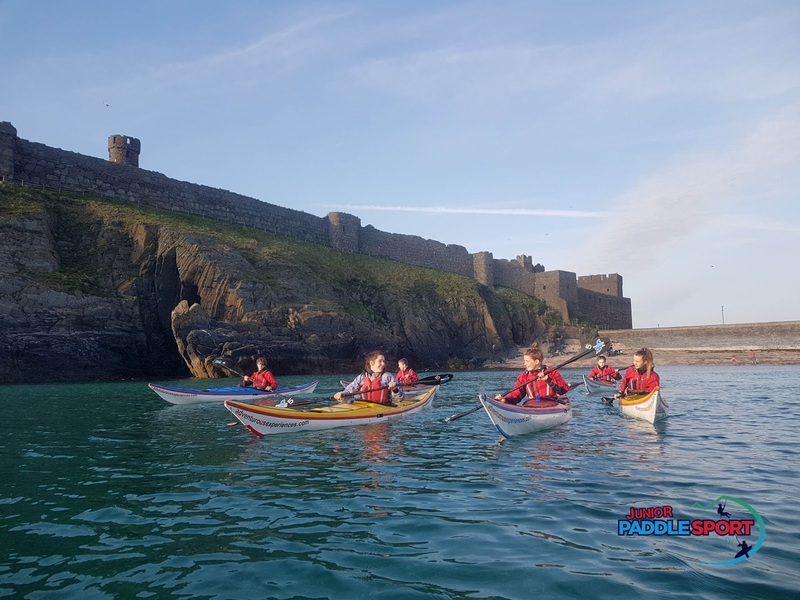 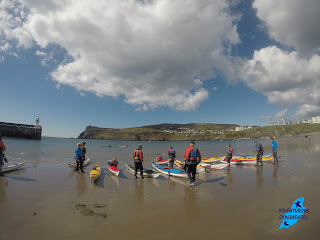 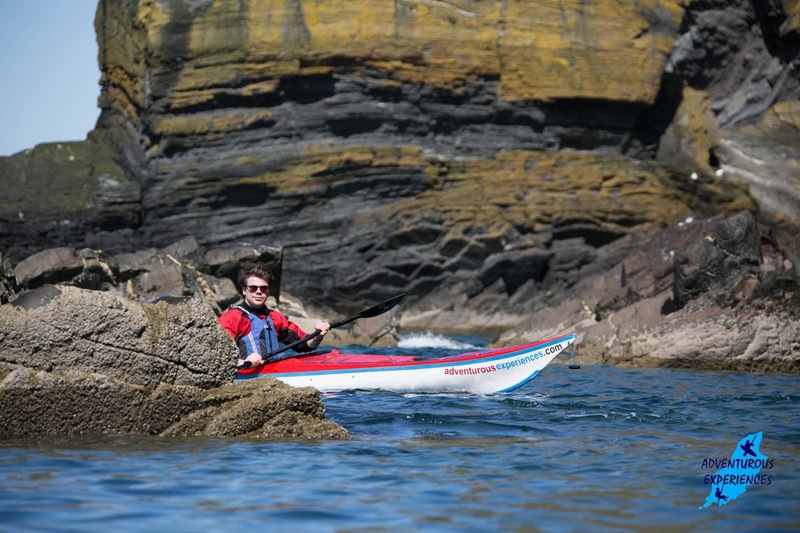 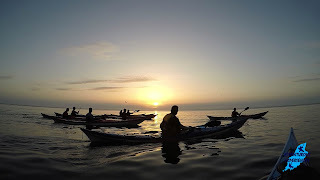 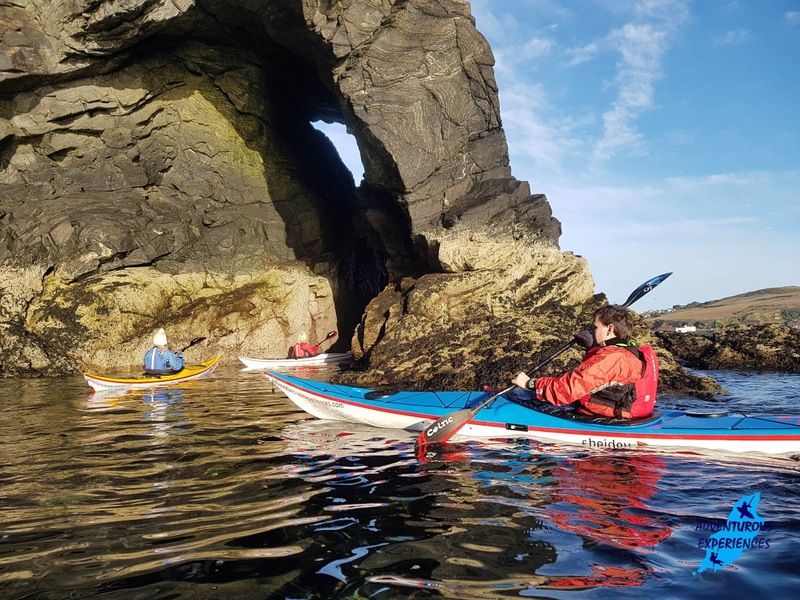 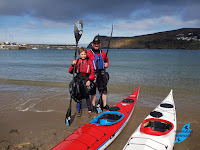 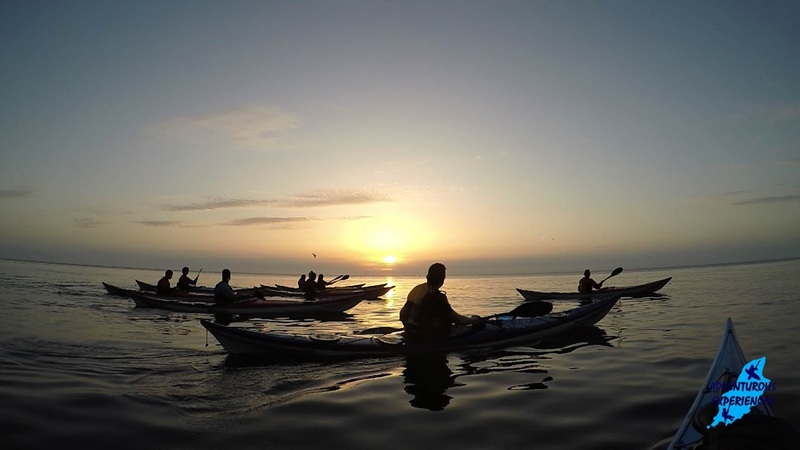 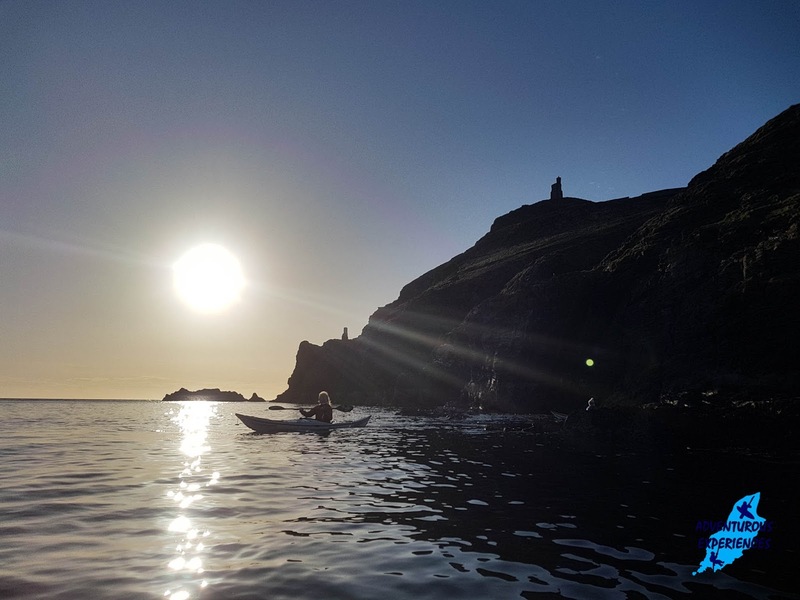 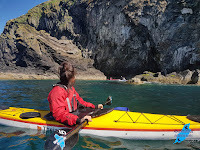 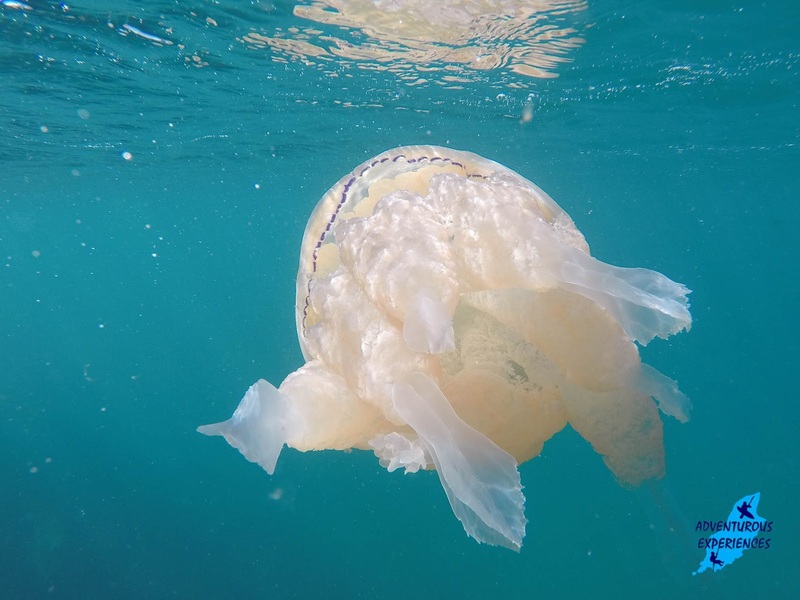 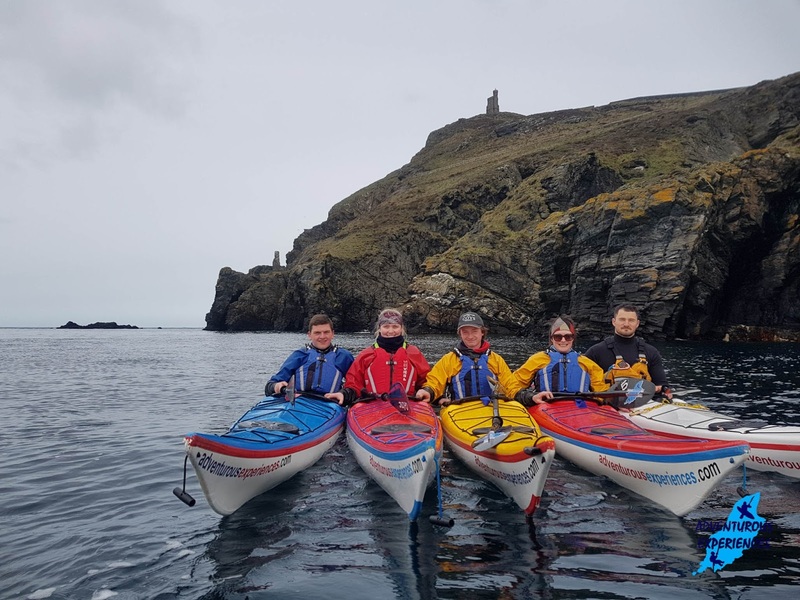 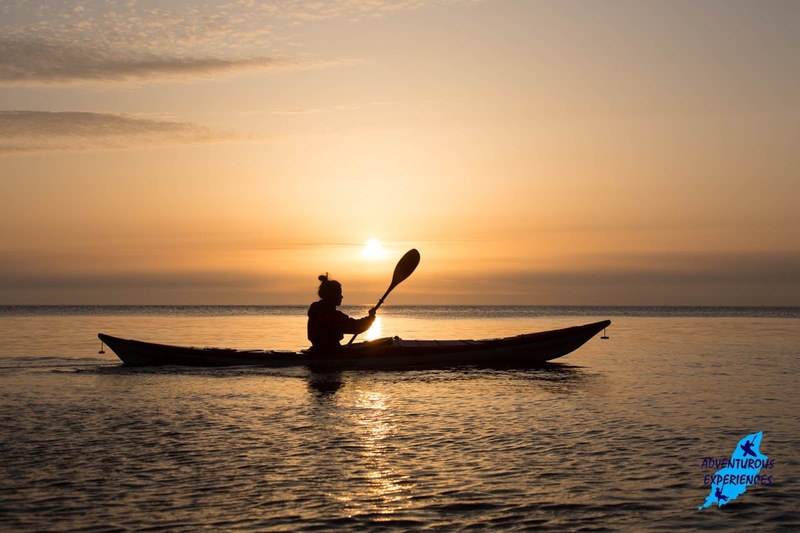 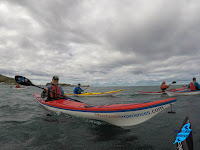 Our ongoing skills development program for adults, delivers professional training for people who wish to become skilful in sea kayaks, through regular individualised training in a group environment, and enjoy the social aspects regular challenge brings! 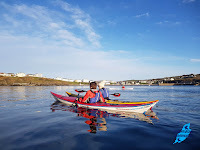 Club members have progressed through our Adults Paddlesport program. 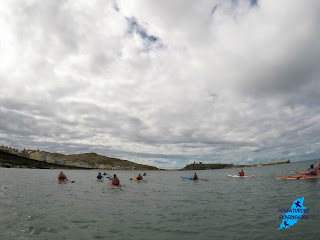 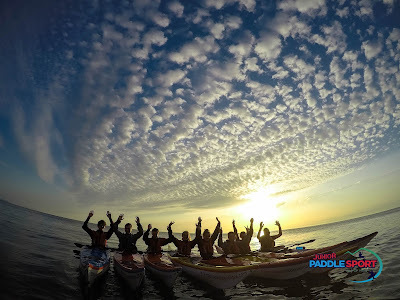 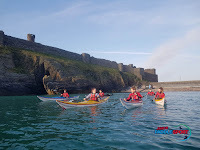 Our summer Adults Paddlesport training on the sea kicked off on Sunday afternoon! 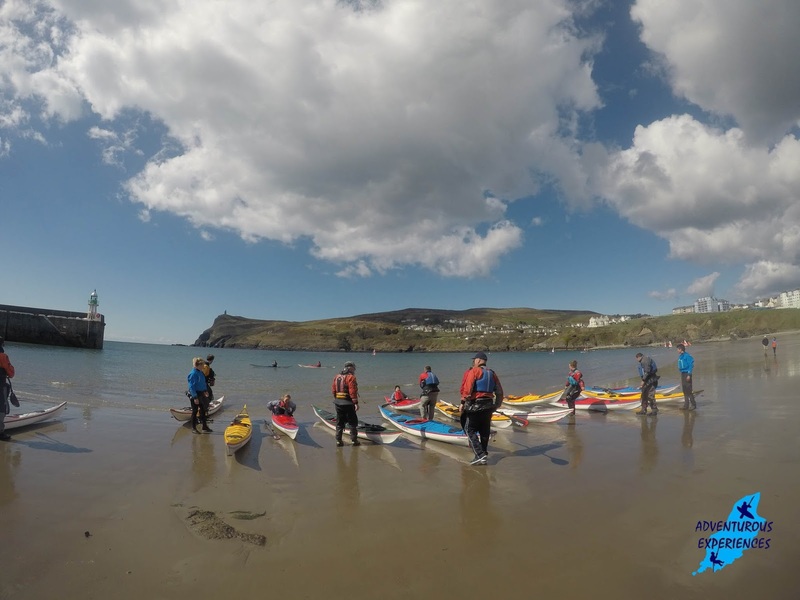 Students commit to blocks of 4 sessions on the sea (to be used within 3 months), dates are flexible. 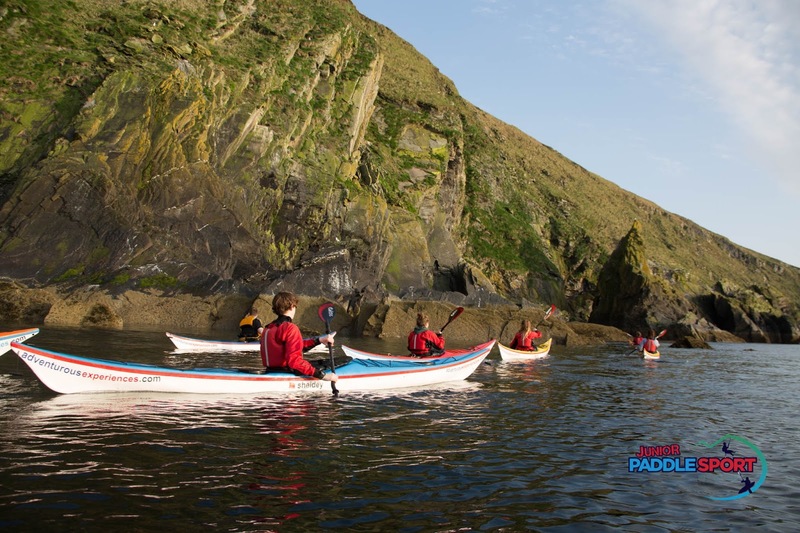 We ensure low ratio's and professional student-centred training sessions. 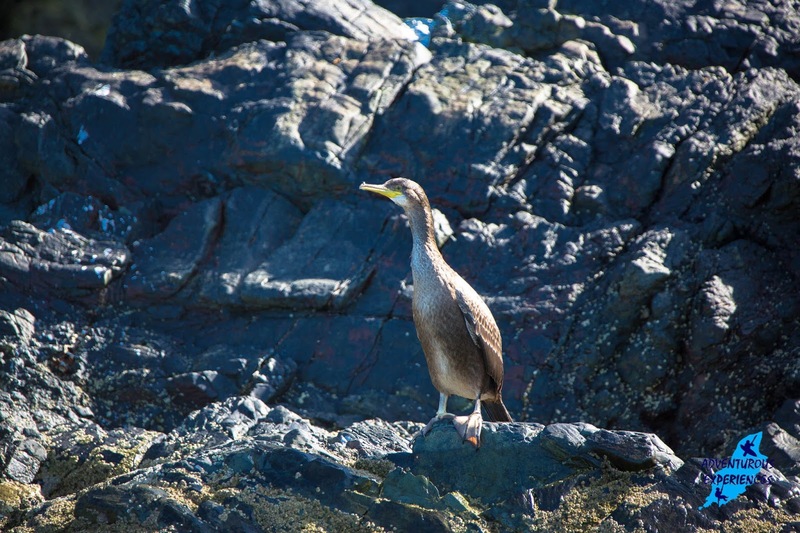 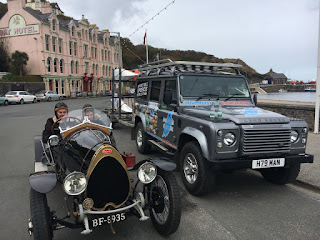 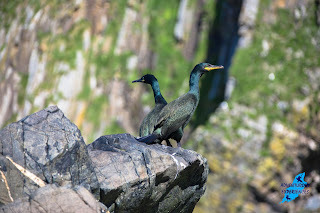 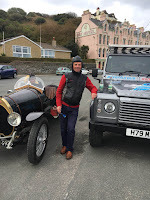 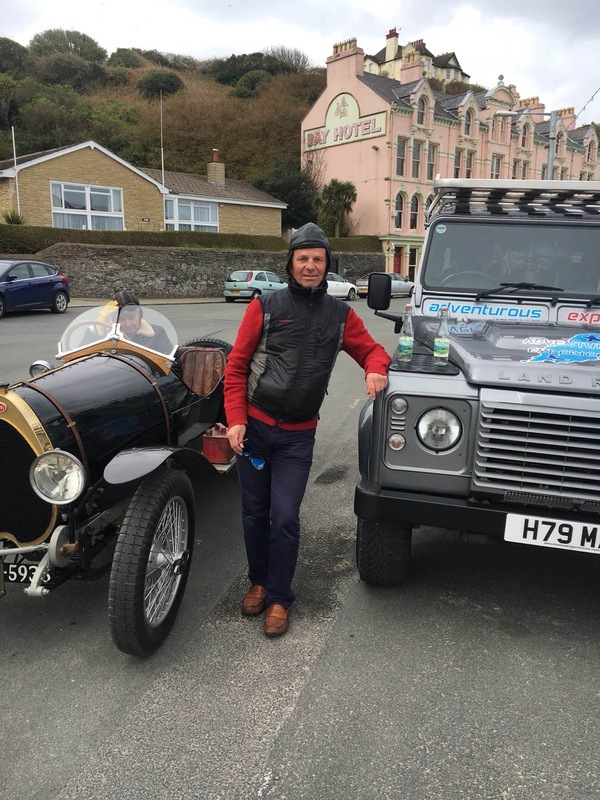 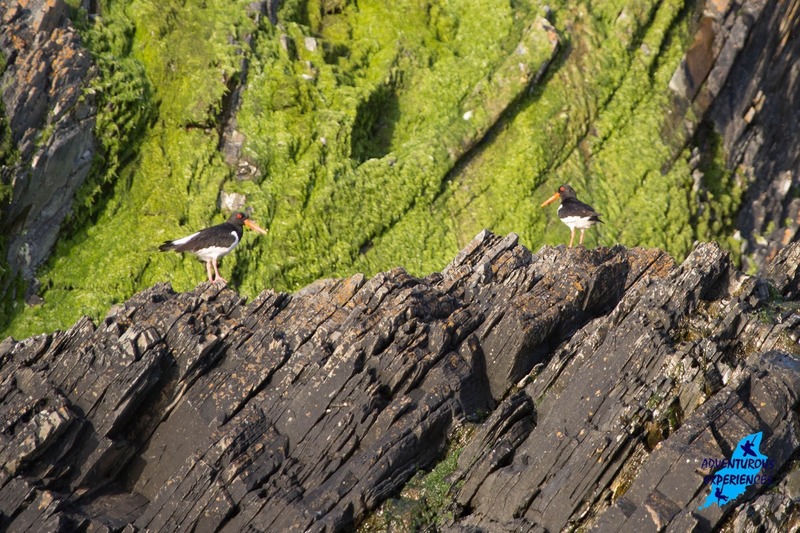 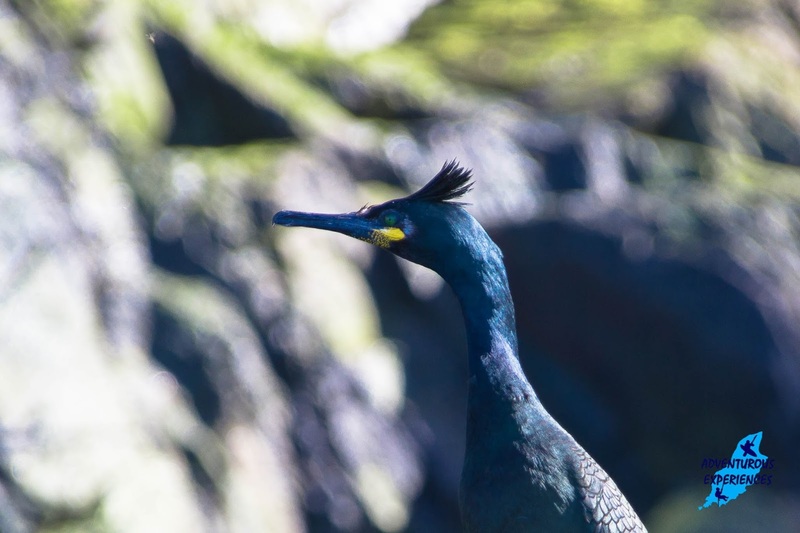 ...Experiences in the Isle of Man! 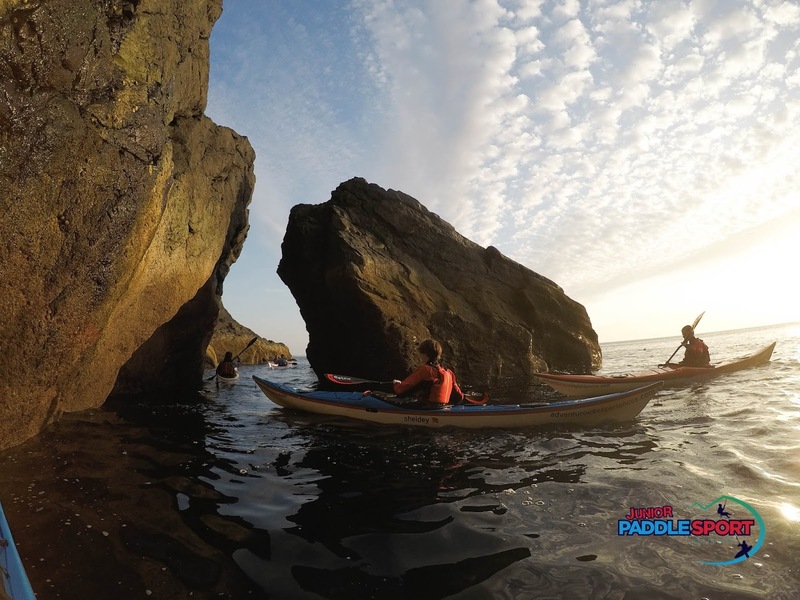 Great to meet you, and show you a little piece of our Island. 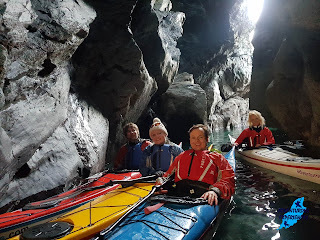 Look forward to more adventures this summer!